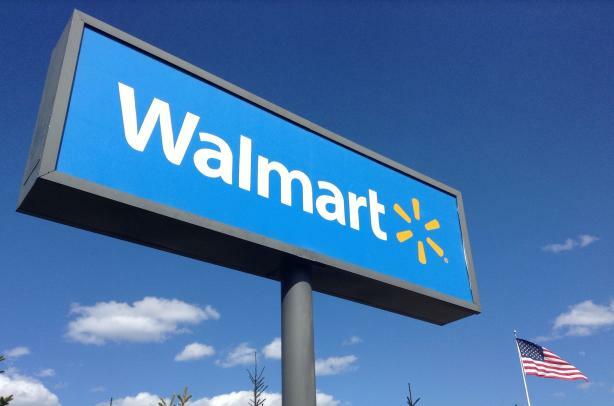 Bentonville, Ark.-based retail behemoth Walmart is urging Arkansas Governor Asa Hutchinson to veto the religious freedom bill headed for his desk. USA Today reported Wednesday morning that Hutchinson intends to sign the bill. Critics said it paves the way for business owners to be legally allowed to refuse services to members of the LGBT community. Update: On Wednesday morning Gov. Hutchinson said he wouldn't sign the bill in its current form and asked lawmakers to change it so it more closely resembles federal law. A similar bill signed in private by Indiana Governor Mike Pence last week has caused a maelstrom of backlash from corporations, organizations, and the sports world. Some groups have pulled or suspended operations in the state while others have expressed opposition to the law. Indianapolis is set to host the NCAA’s Final Four starting on Saturday. Walmart said the bill "threatens to undermine the spirit of inclusion present through the state of Arkansas and does not reflect the values we proudly uphold" in a tweet posted Tuesday night, after the bill made its way through the state legislature. The retailer employs 2.2 million people worldwide — 1.3 million in the US — and made $473.1 billion in net sales in fiscal year 2014. Other in-state opponents of the Arkansas bill include data giant Acxiom and Democratic Little Rock Mayor Mark Stodola, who said in a statement that "any piece of legislation that is so divisive cannot possibly be good for the state of Arkansas and its people." Update: Walmart tweeted on Wednesday that it was "proud of the state's governor and legislative leaders for reconsidering the bill.